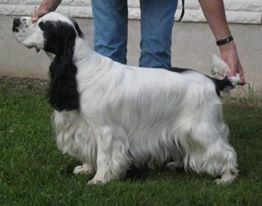 CC, CACIB, BOS, BALTW-13 --> new C.I.E!!!!! 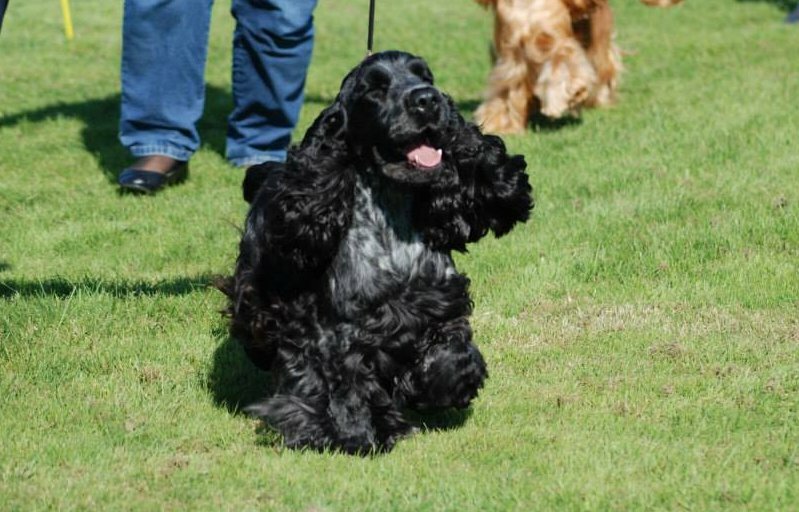 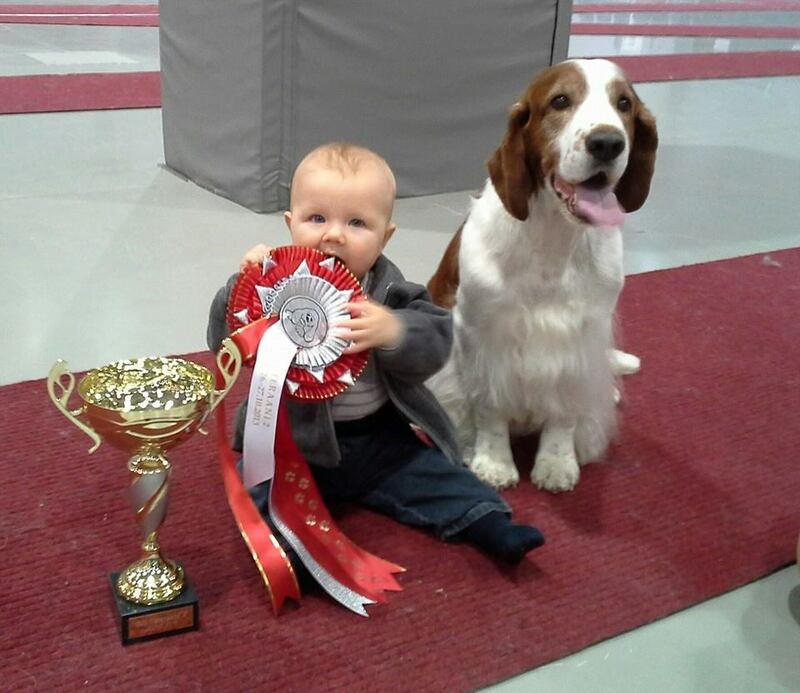 4TH BEST PUPPY IN SHOW!! 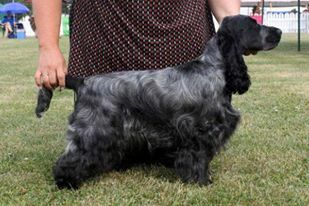 Coastline Johnny B. 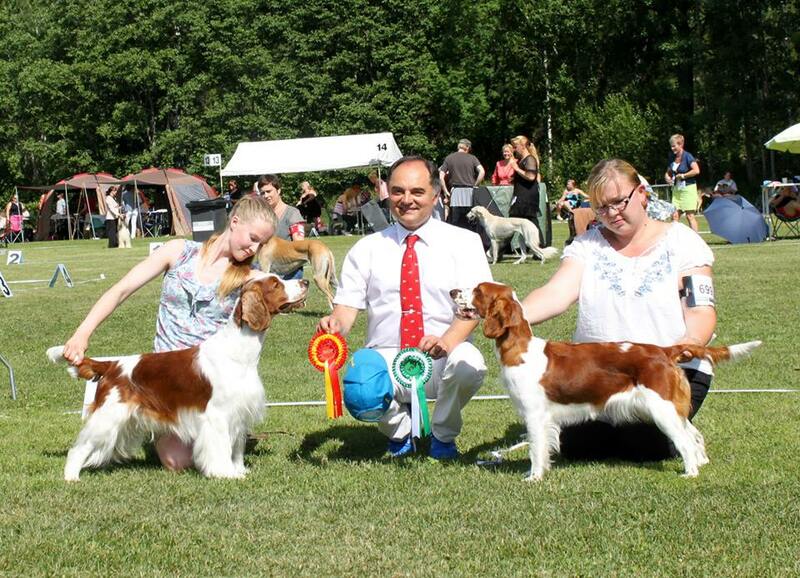 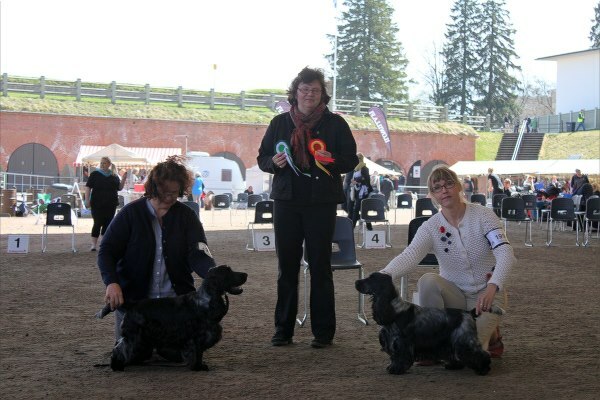 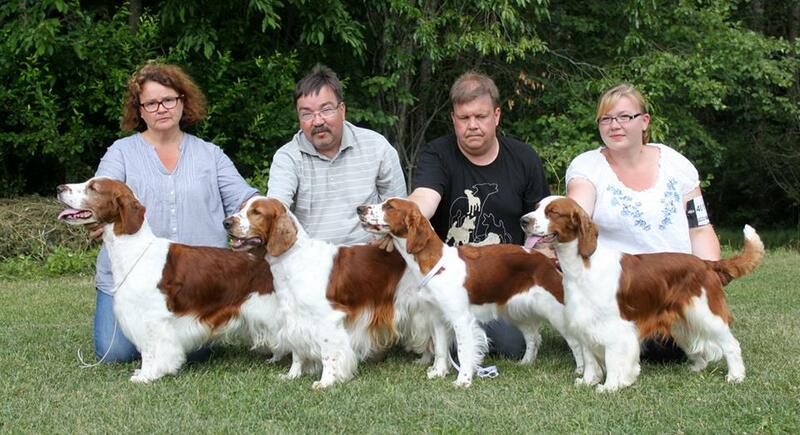 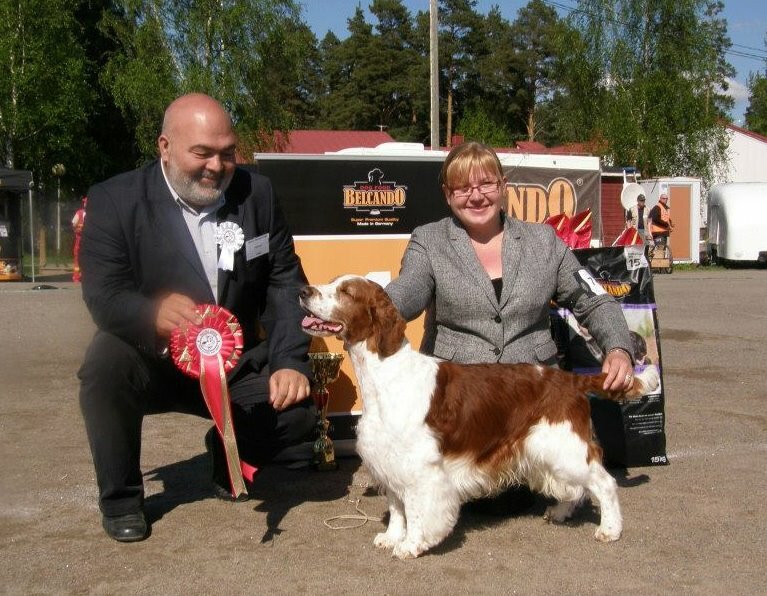 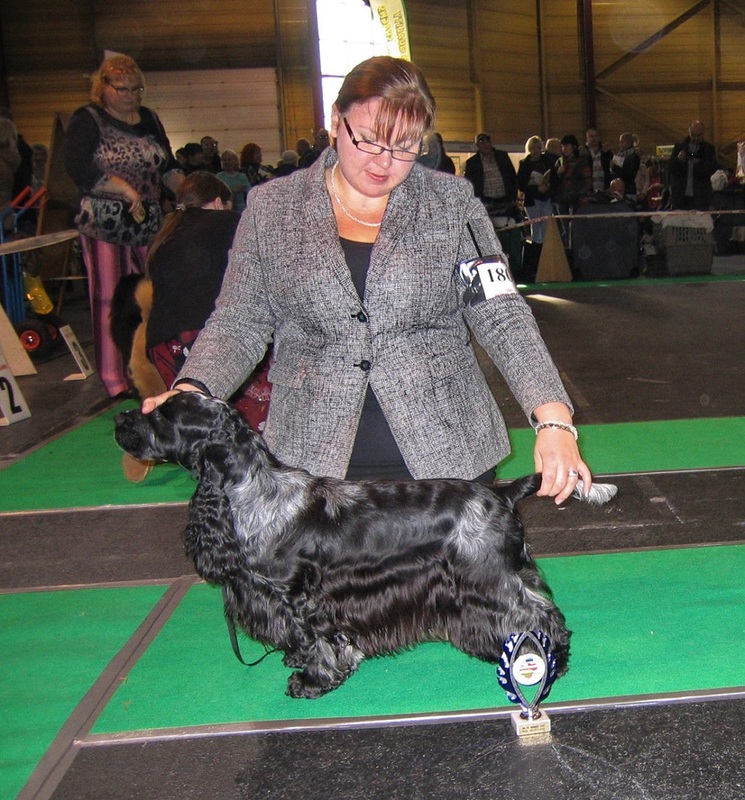 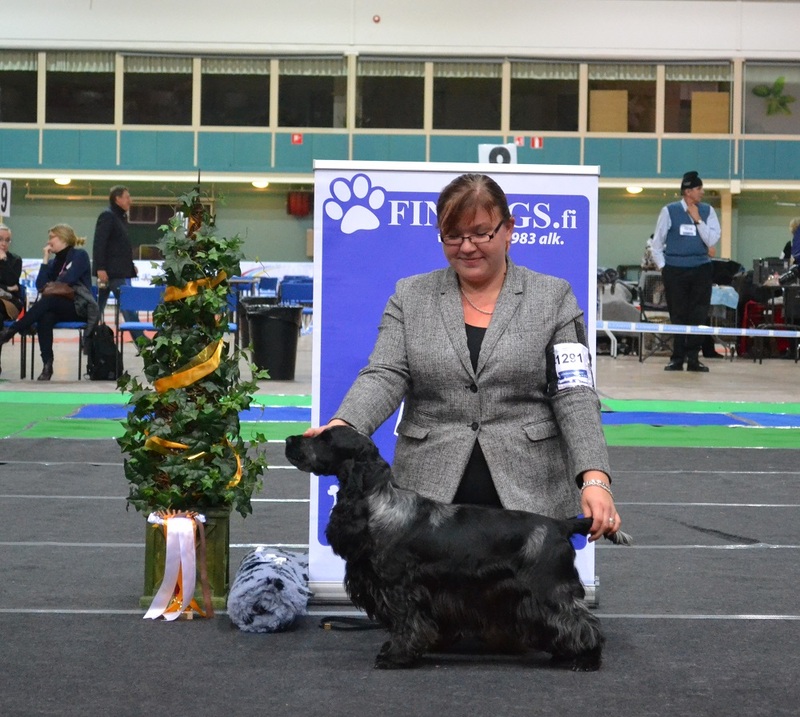 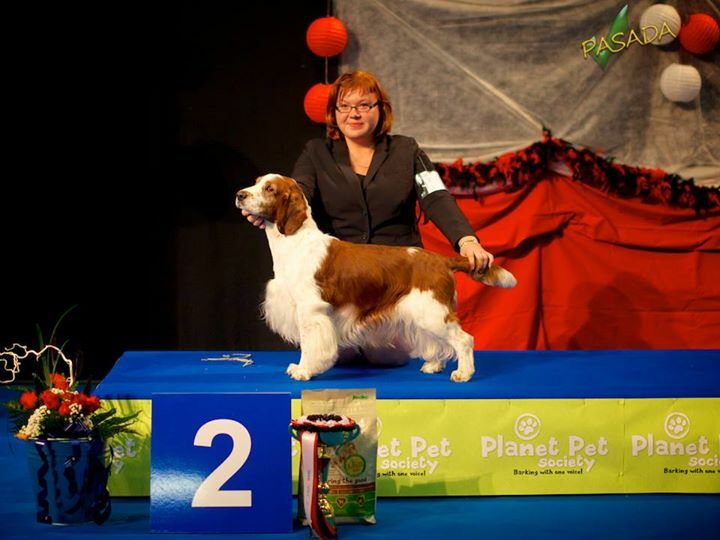 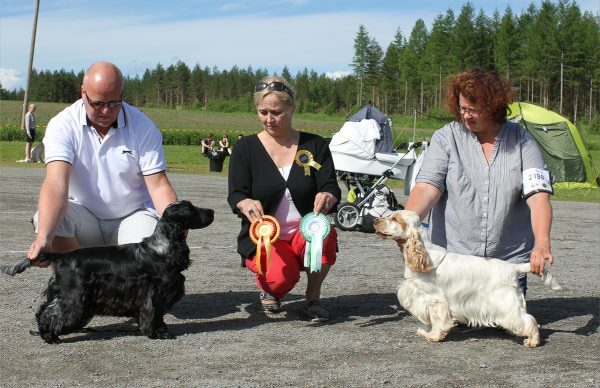 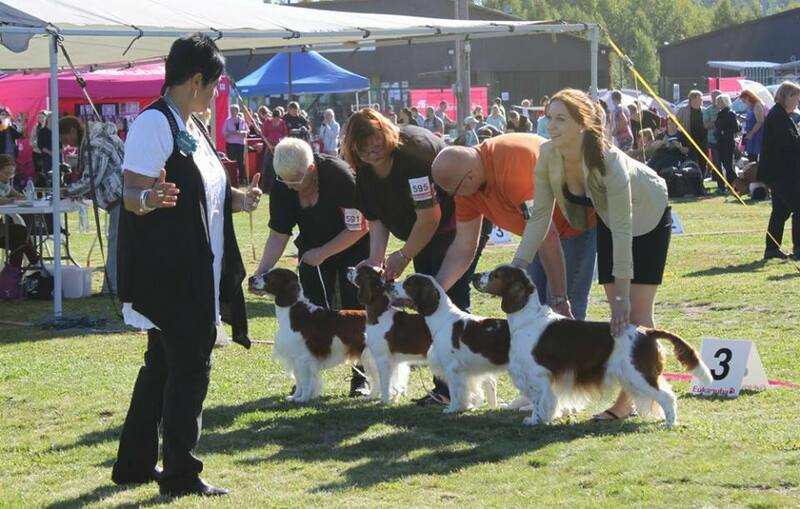 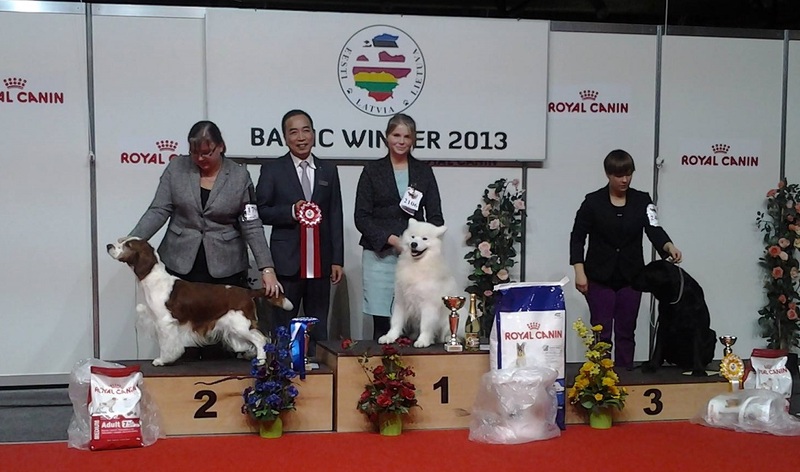 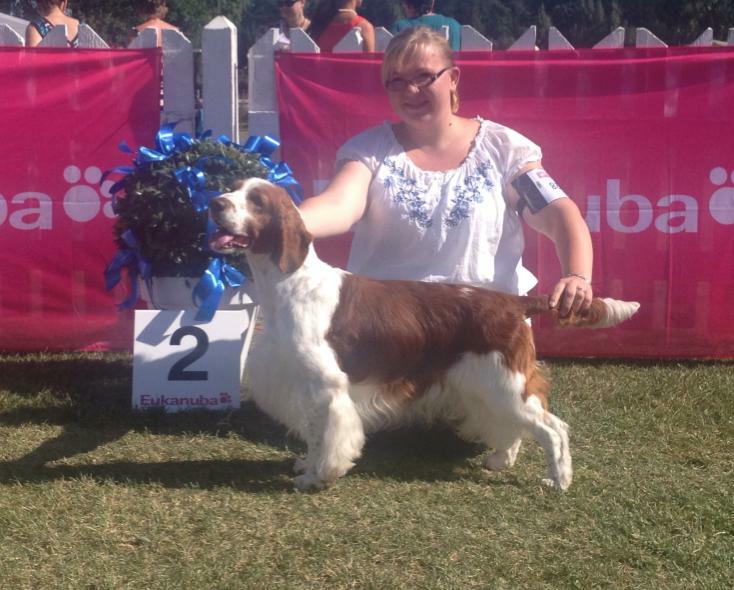 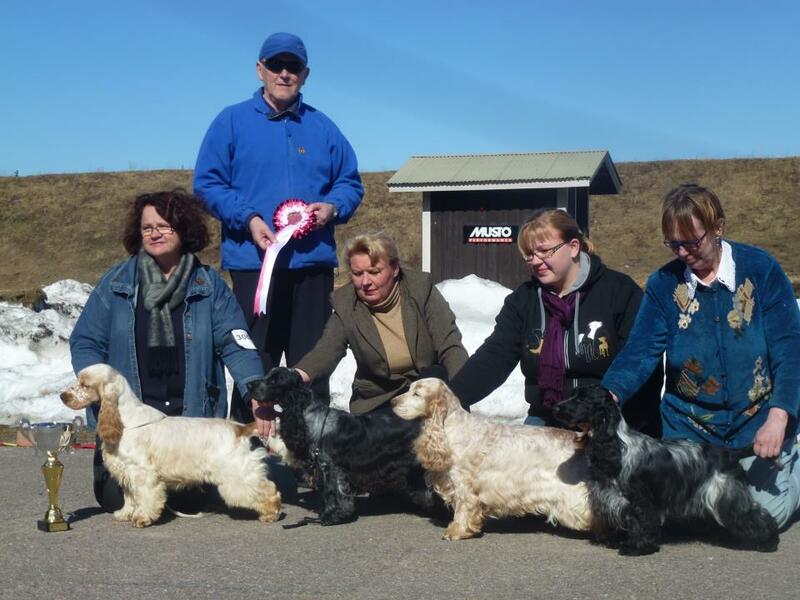 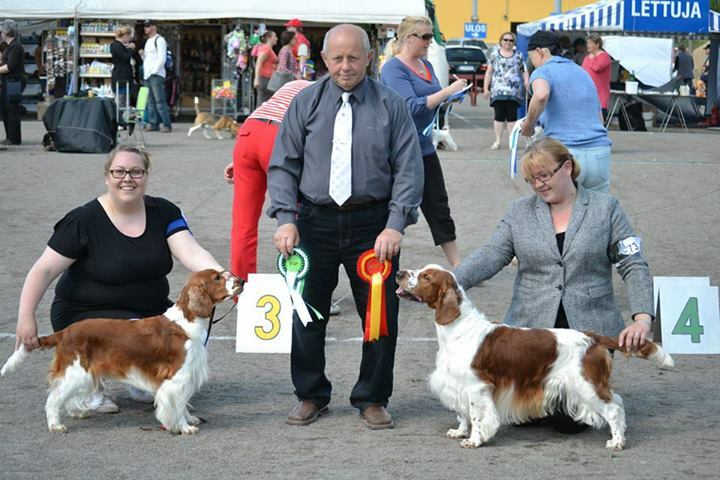 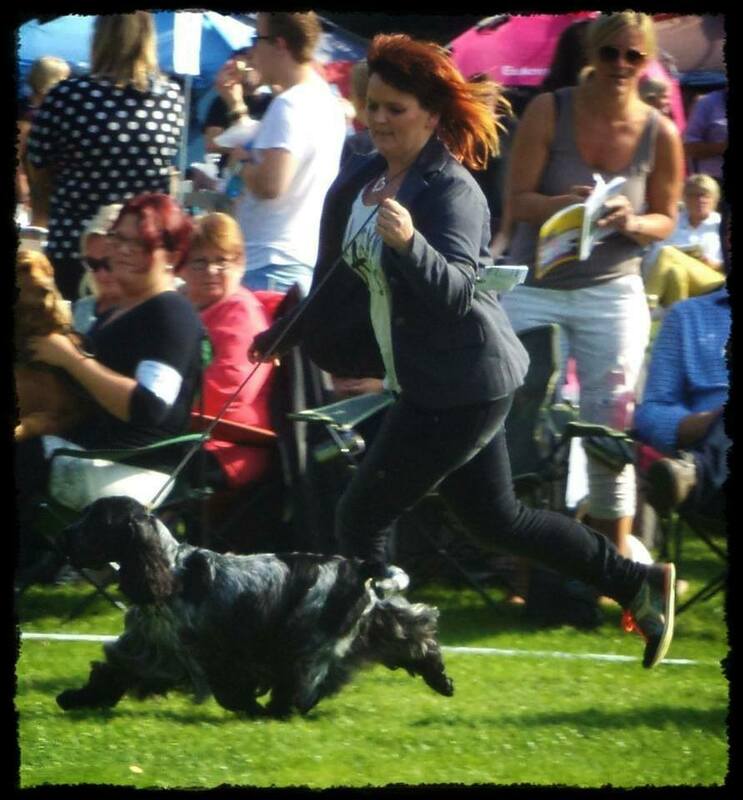 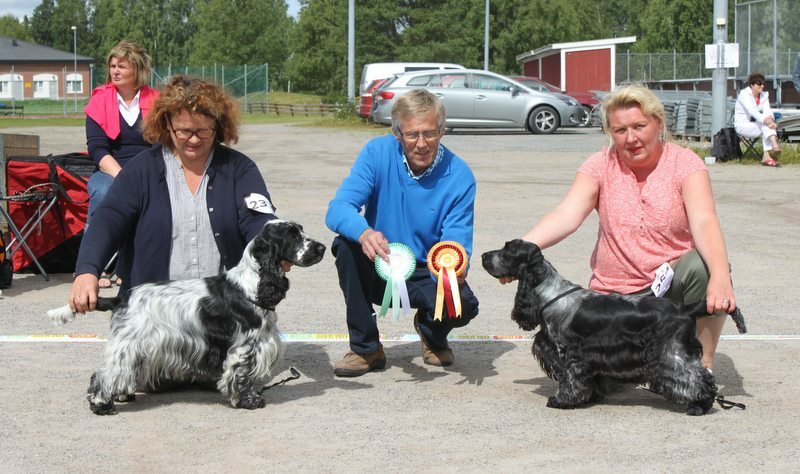 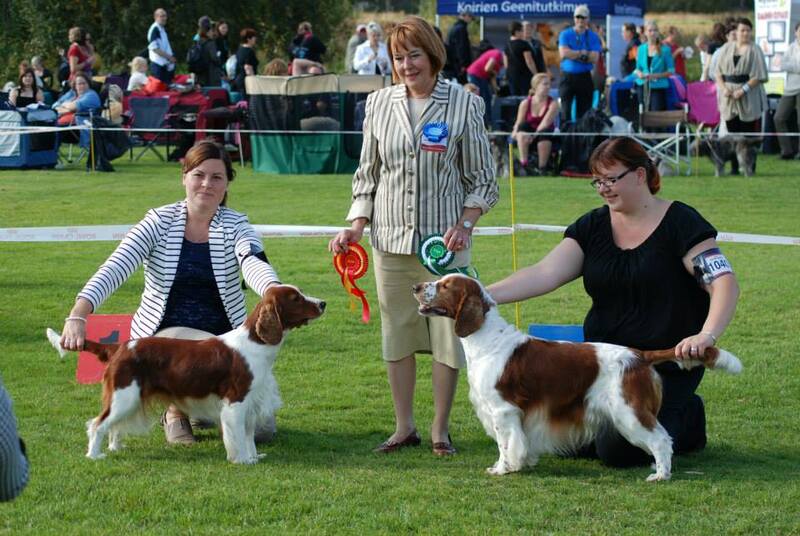 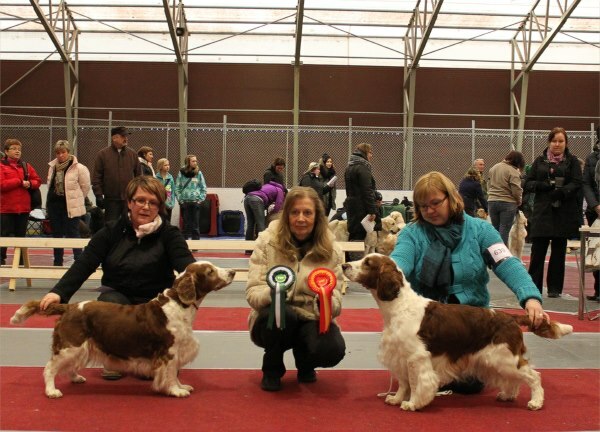 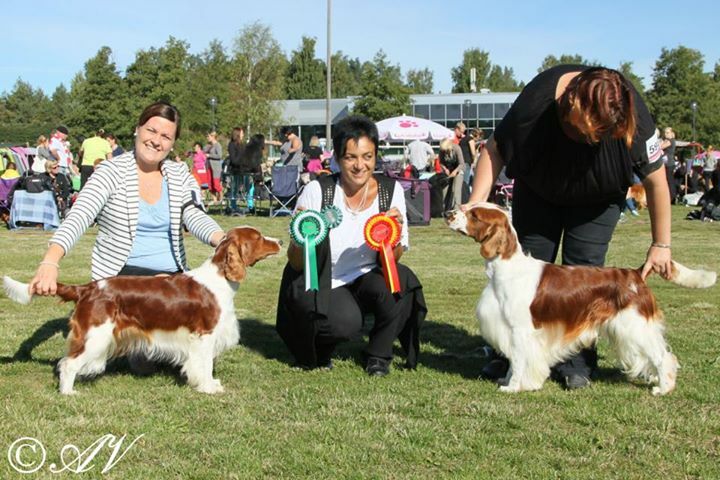 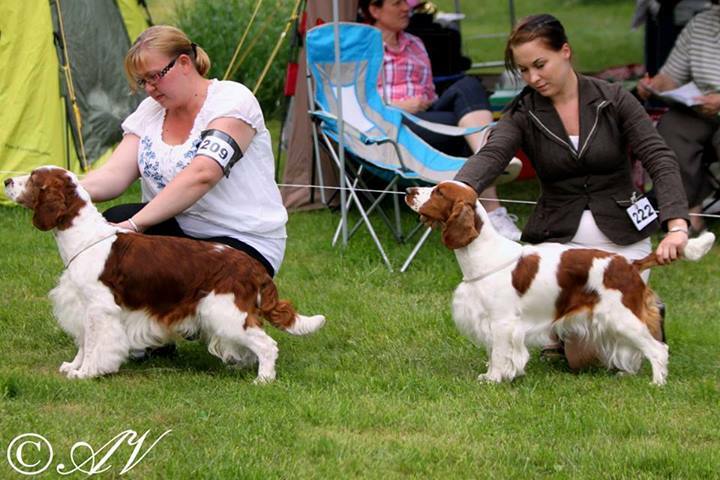 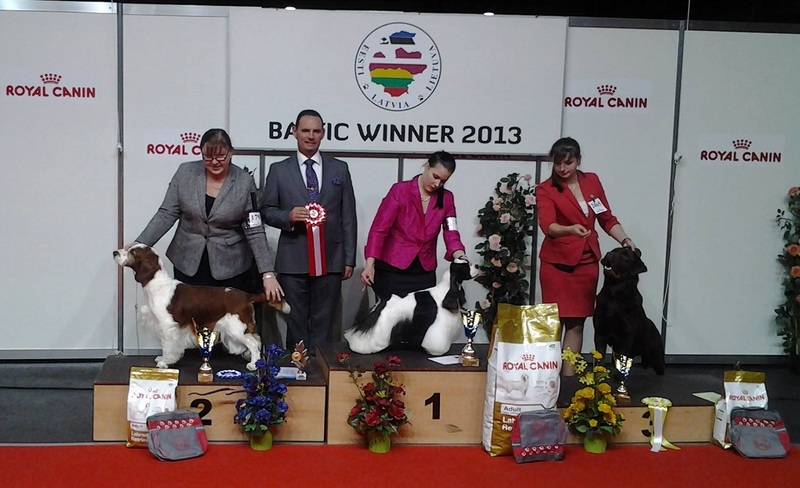 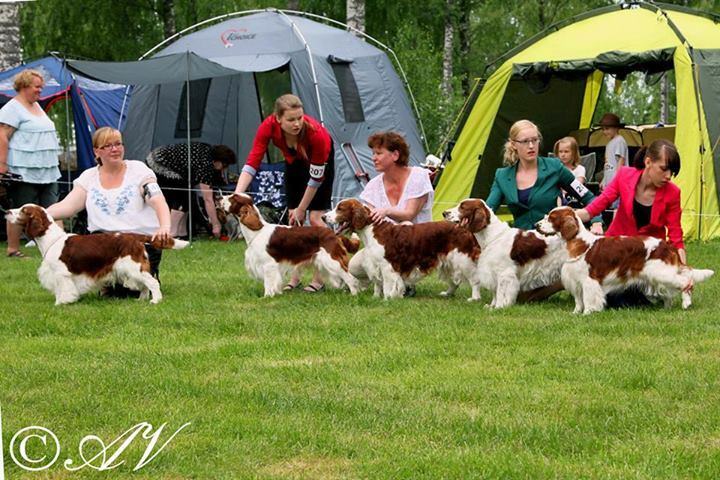 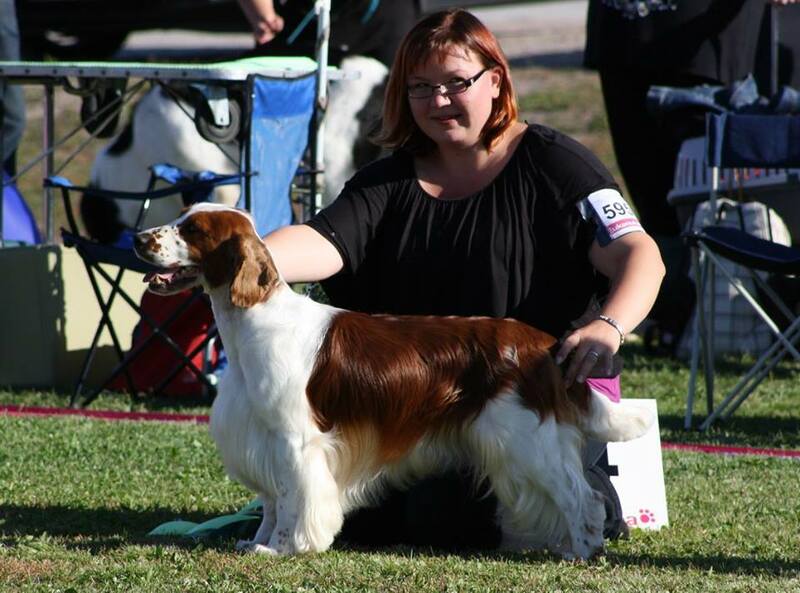 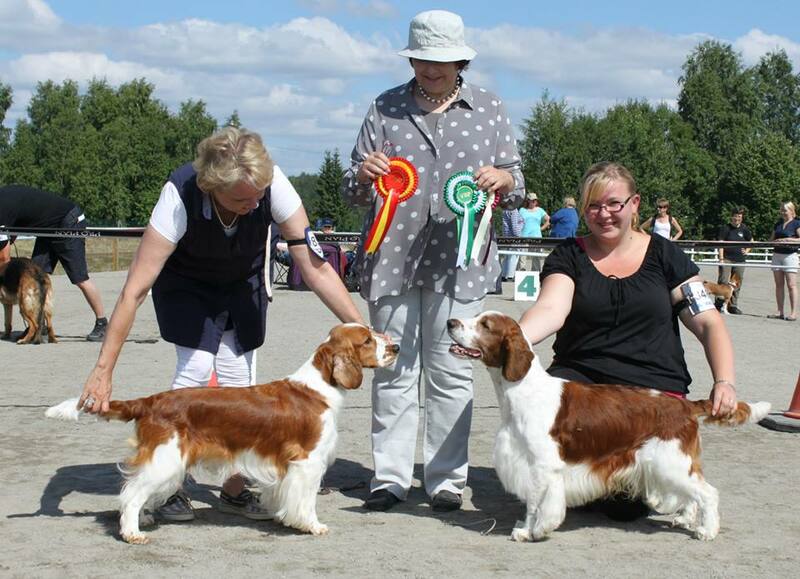 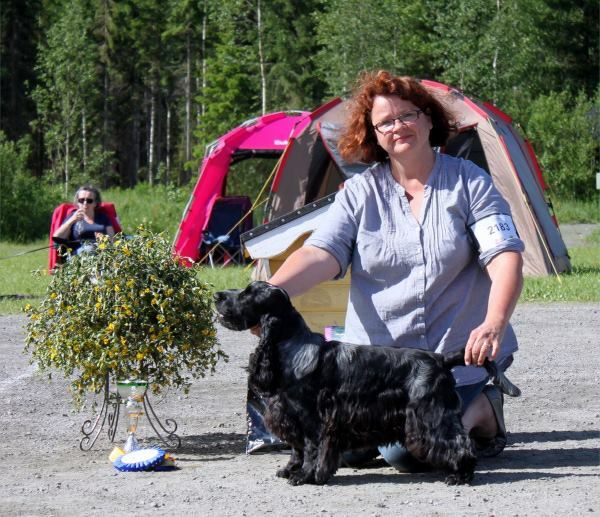 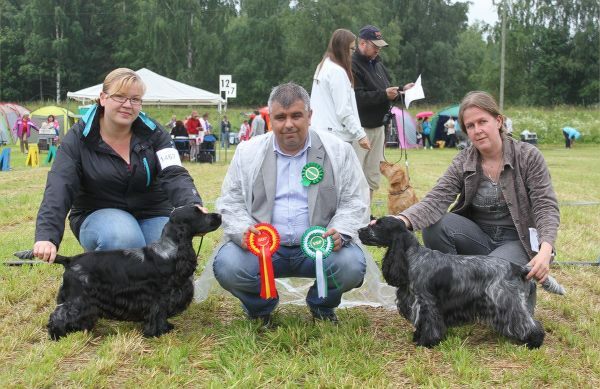 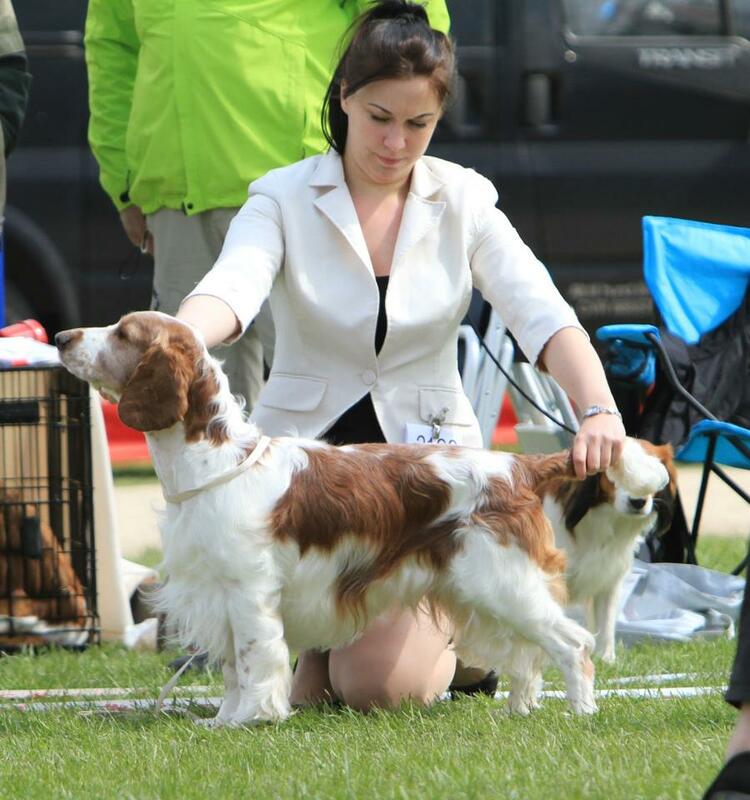 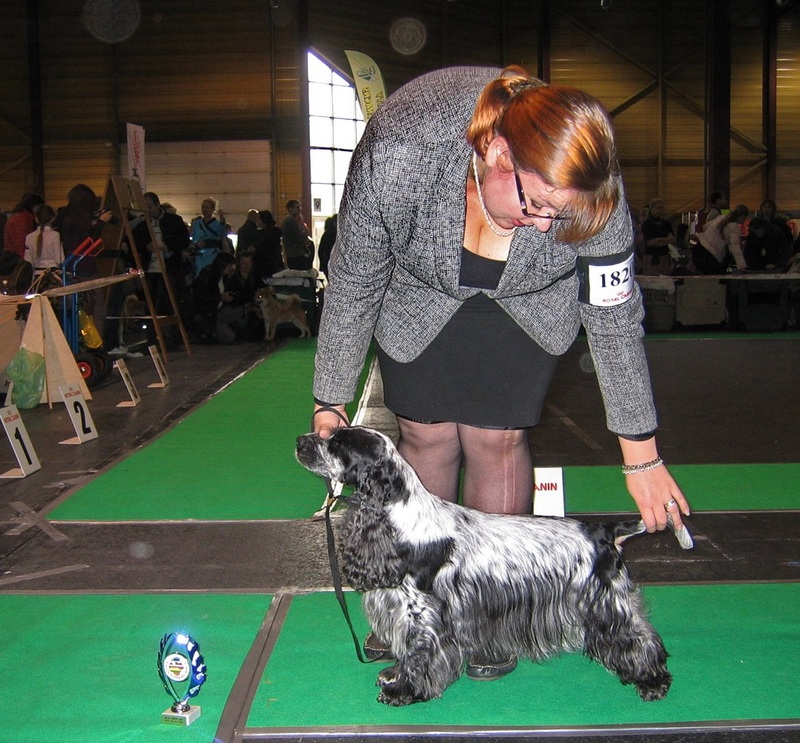 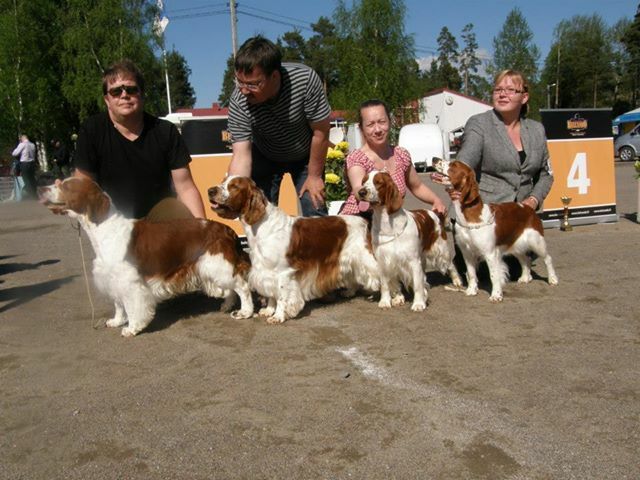 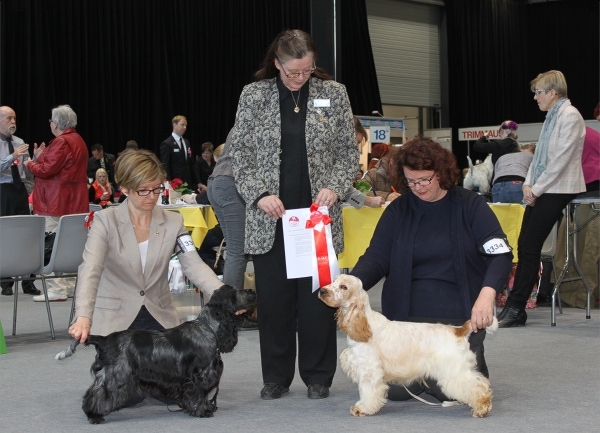 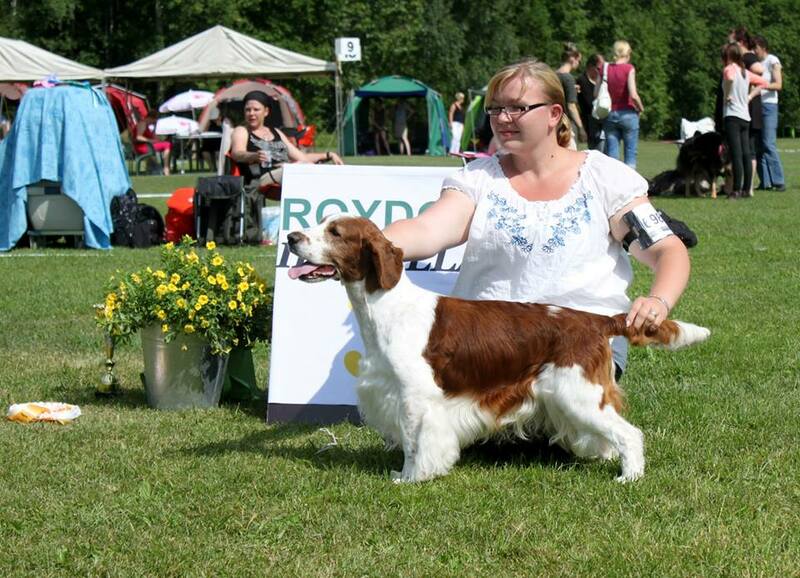 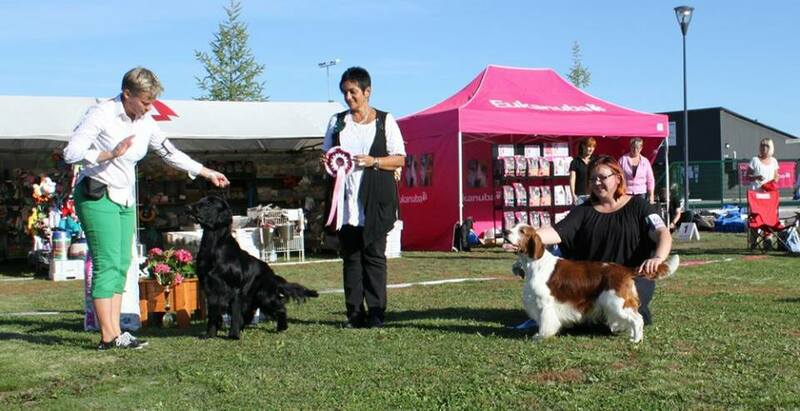 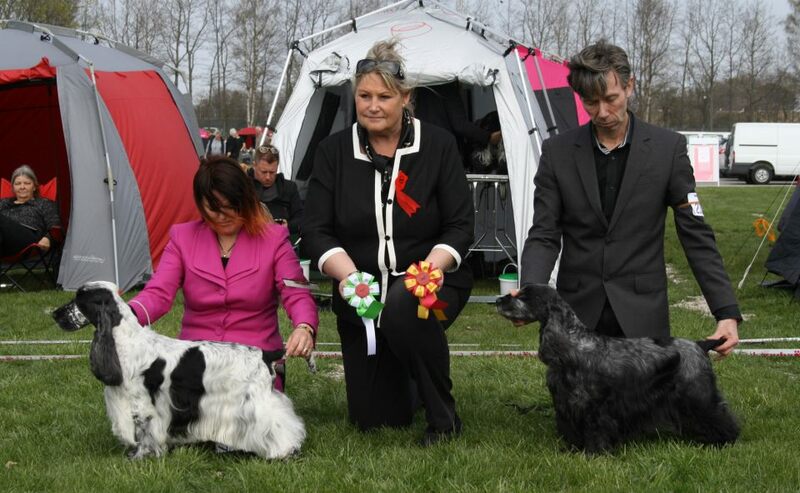 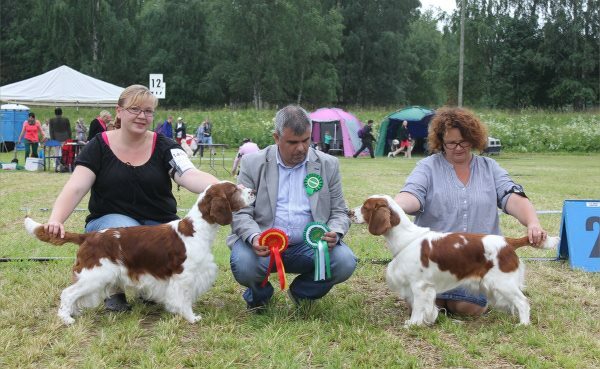 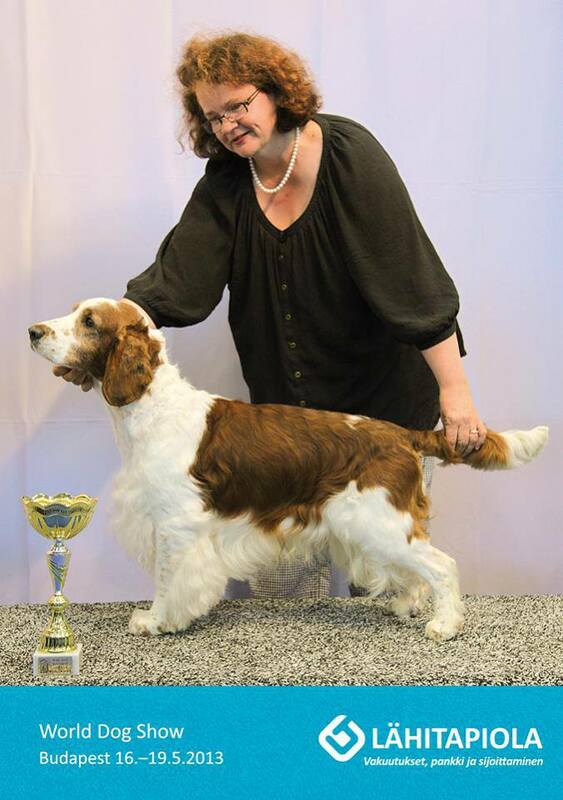 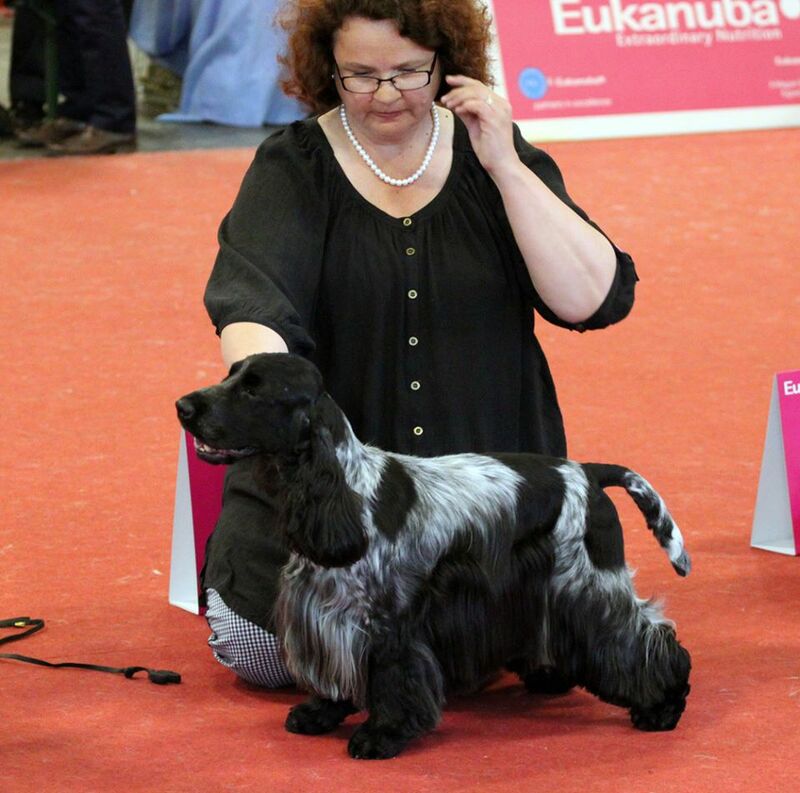 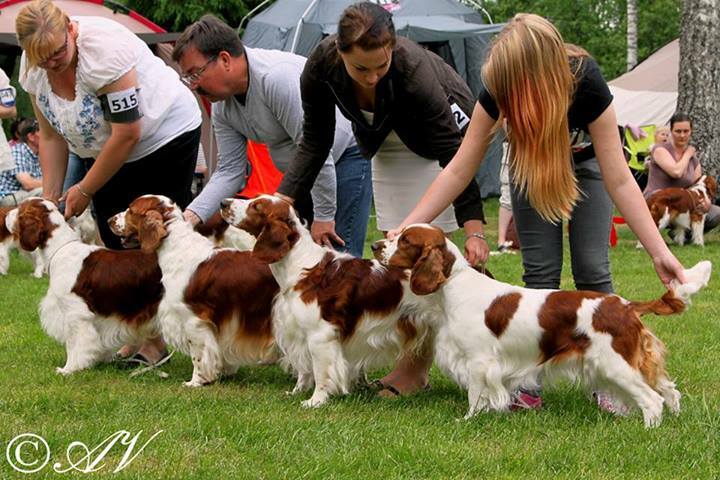 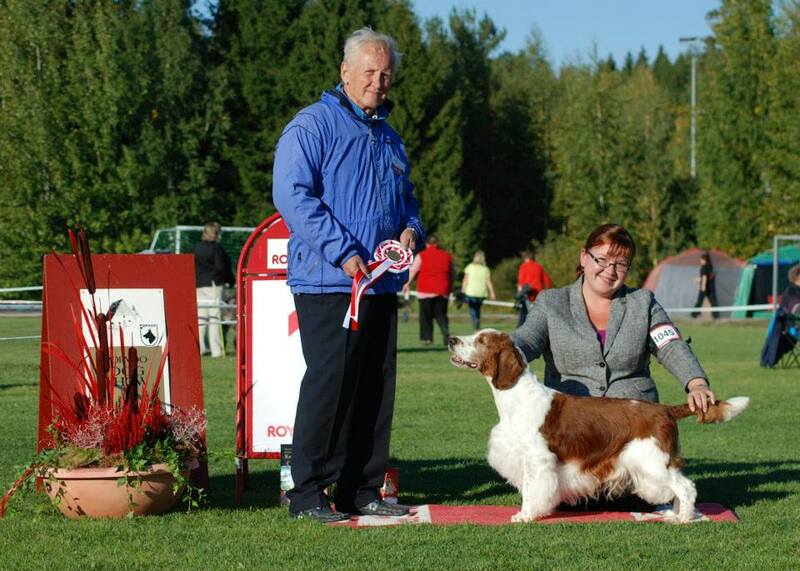 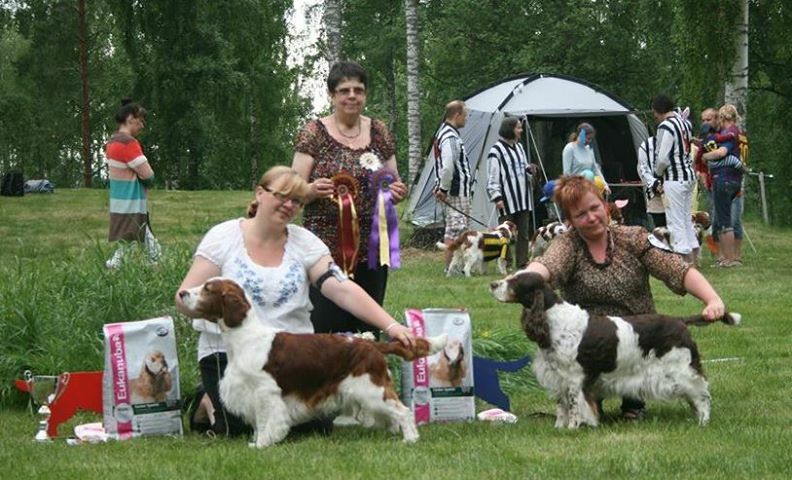 Good, EXC, 1st in champion class, best male, CC, CACIB, BOB -> NL CH!! 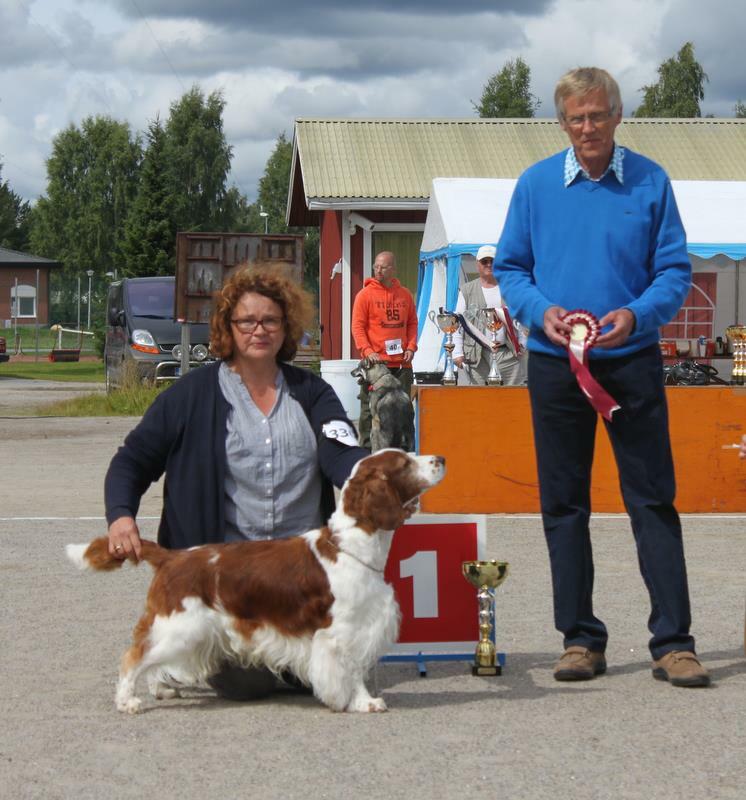 now he needs only working ability test to finish Finnish Champion title!! 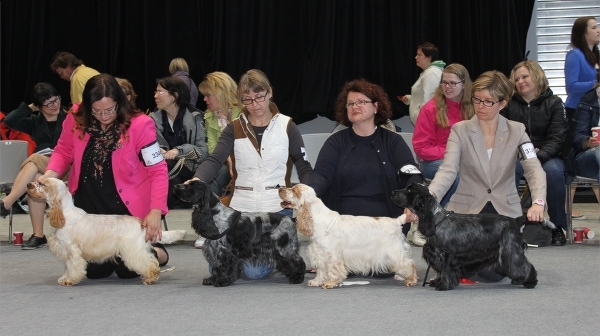 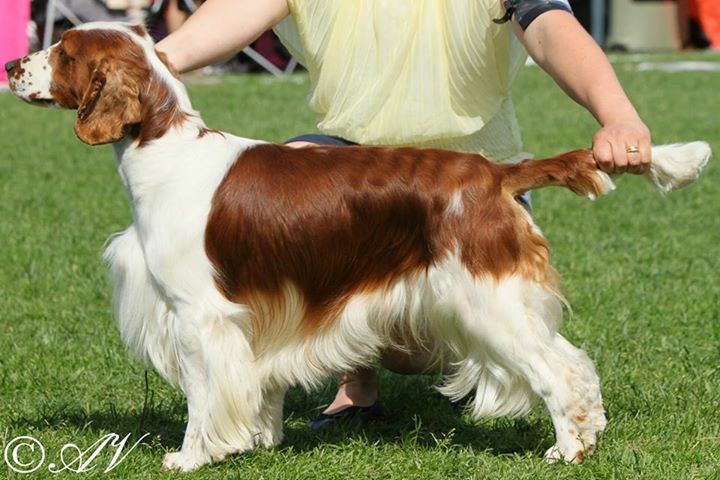 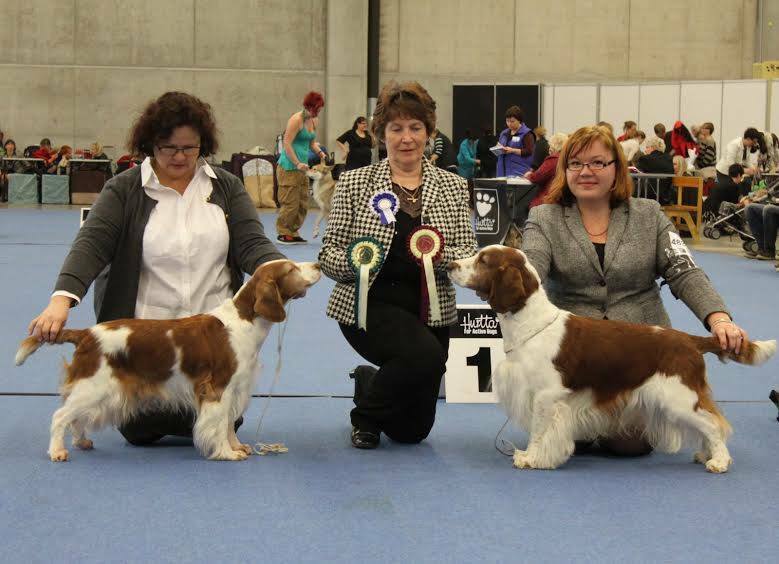 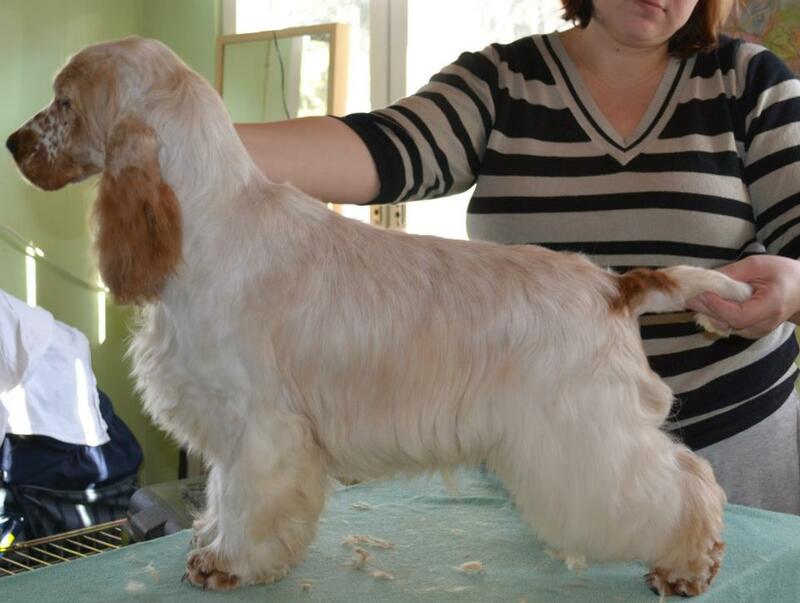 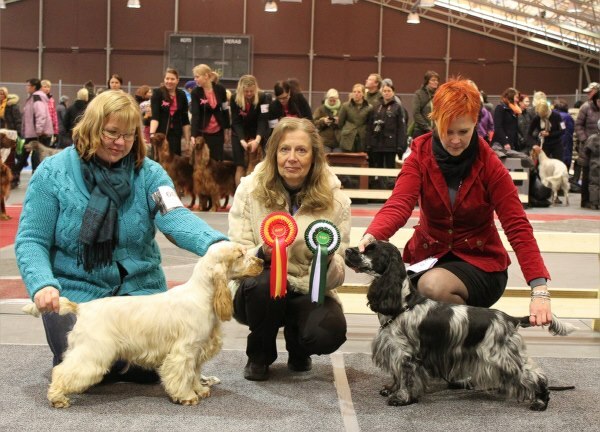 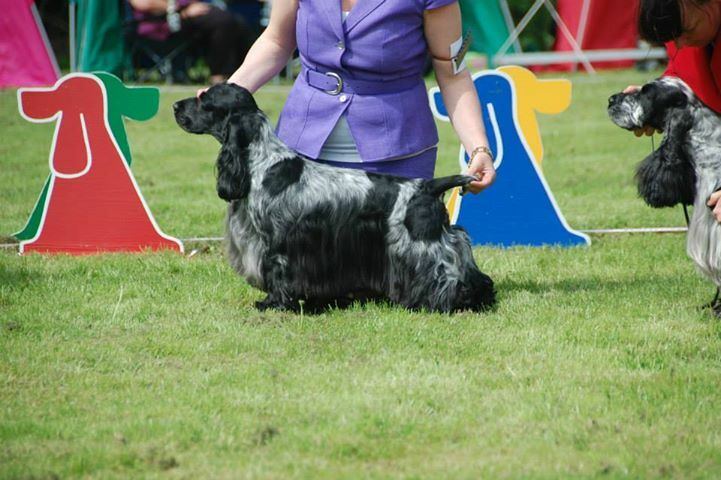 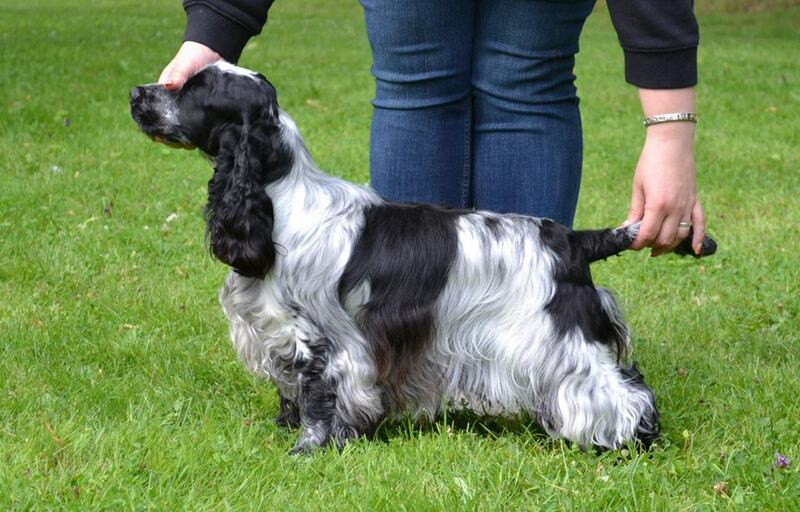 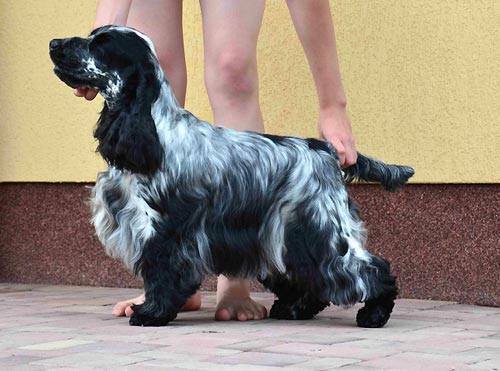 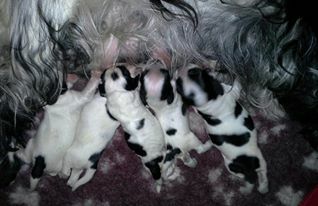 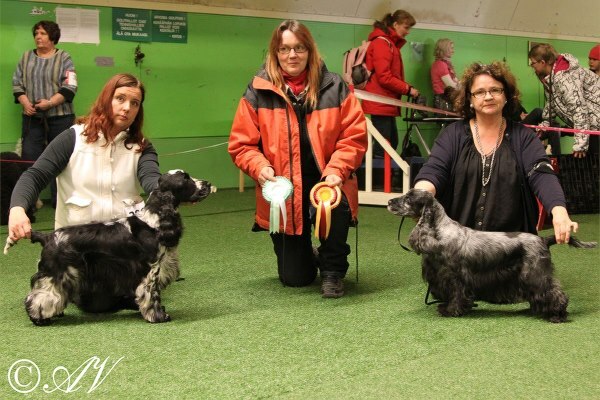 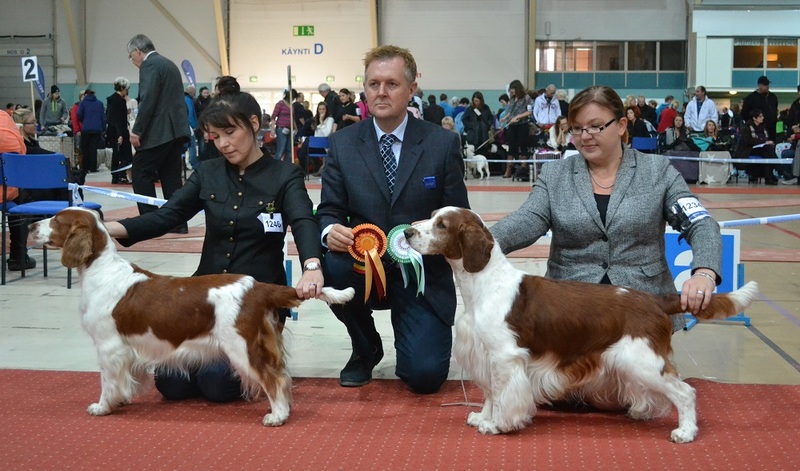 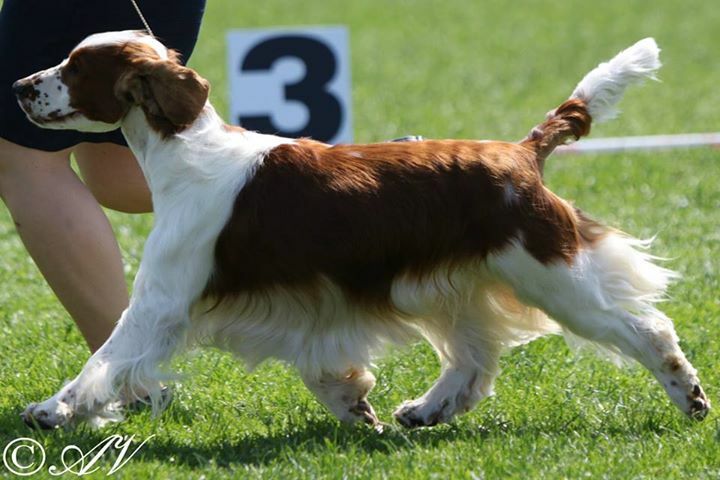 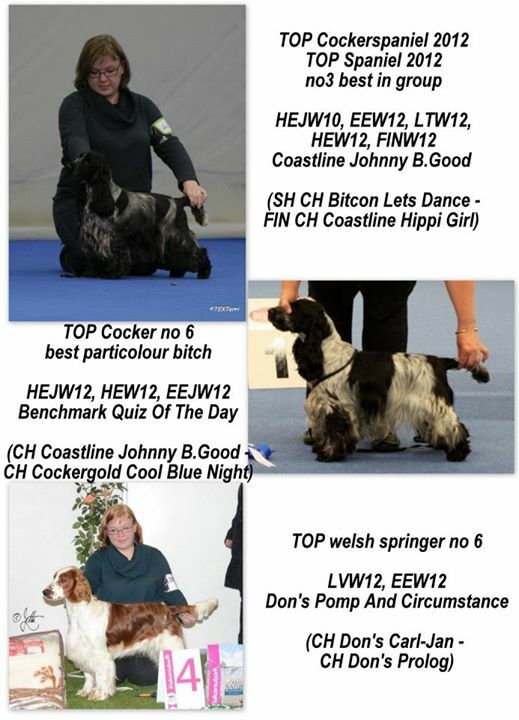 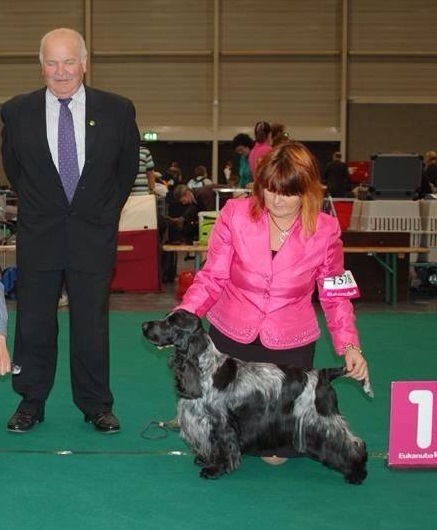 C.I.E LT&DK CH HEJW-10 EEW-12 LTW-12 HEW-12 FIW-12 Coastline Johnny B. 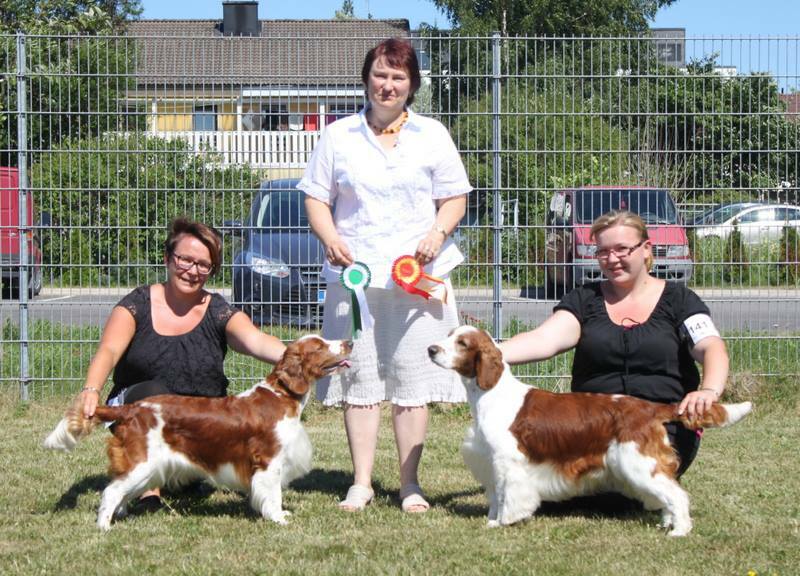 Good, EXC, 1st in champion class, best male, CC, CACIB, BOS -> SE UCH!! 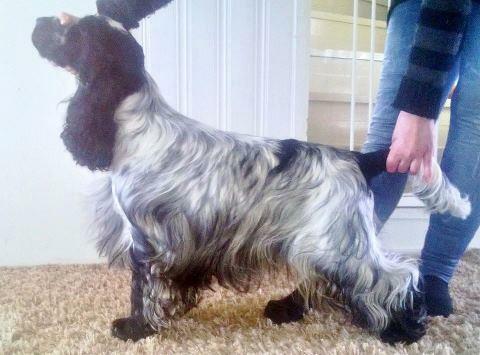 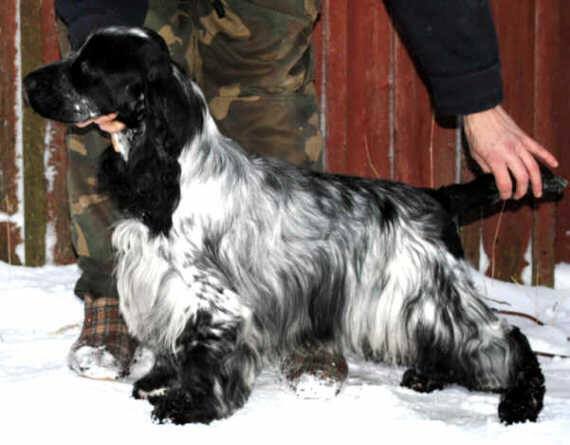 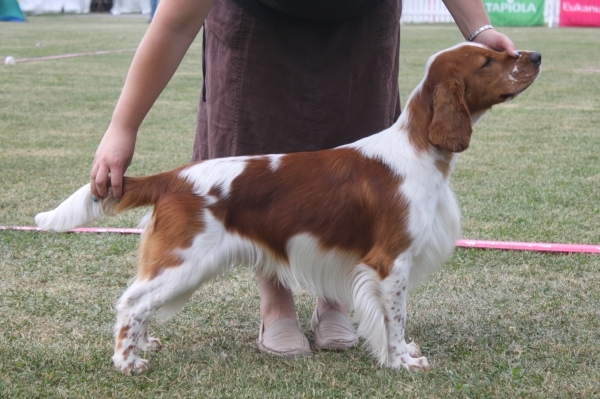 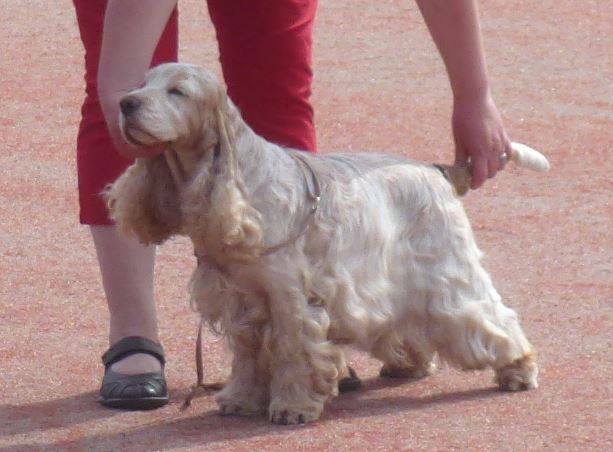 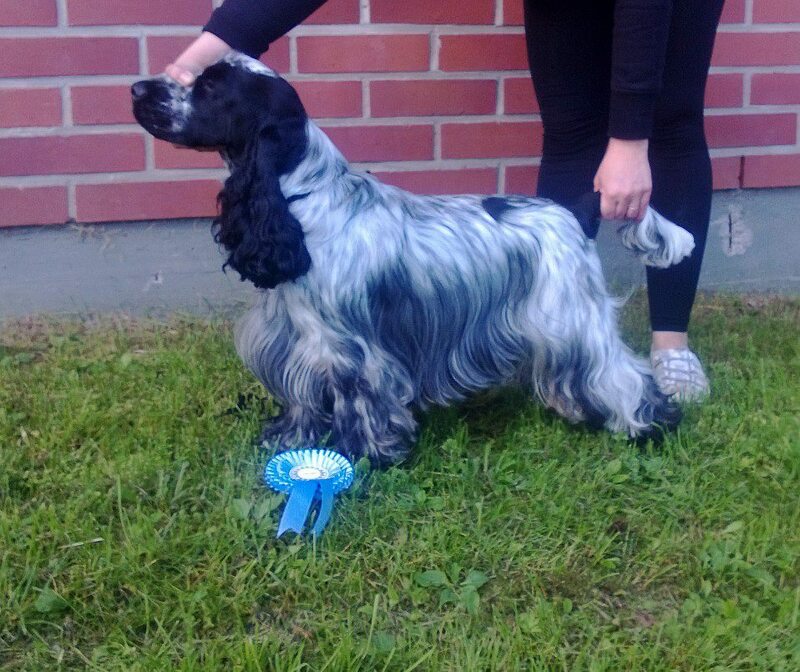 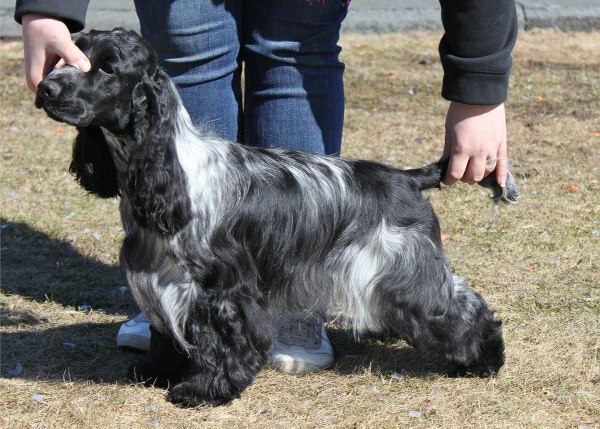 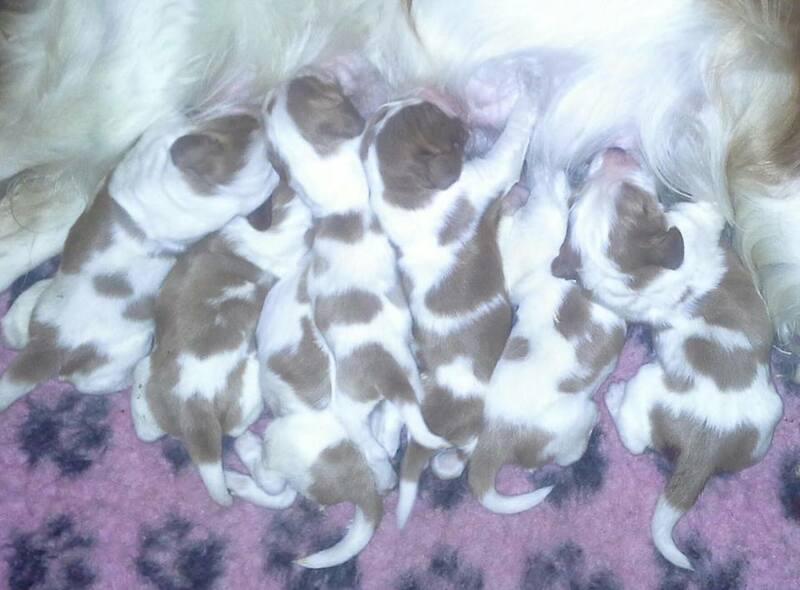 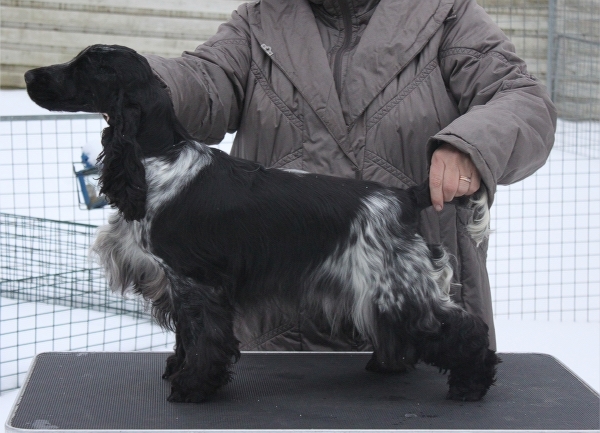 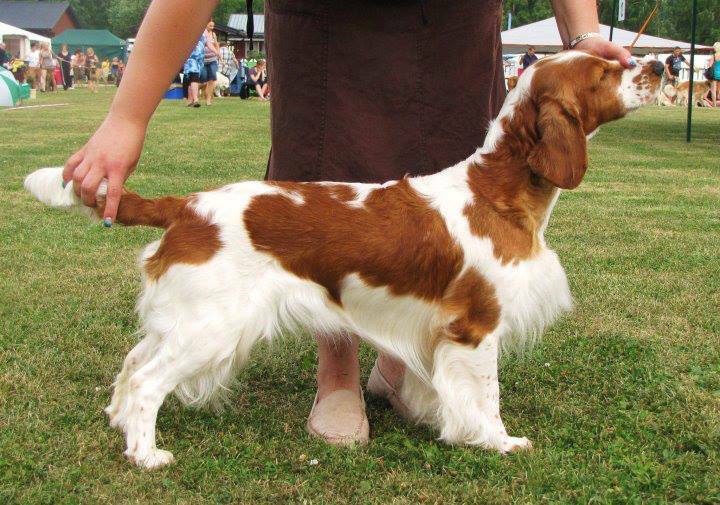 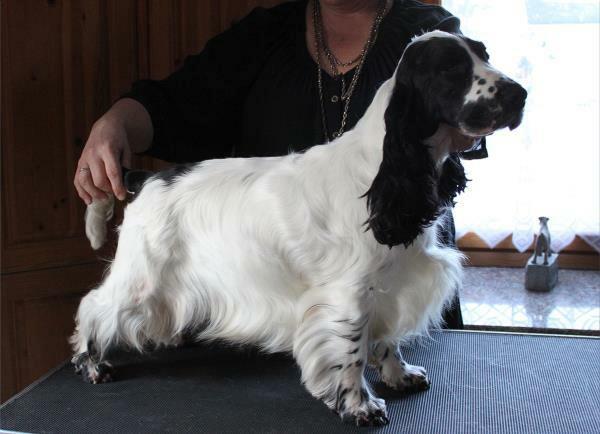 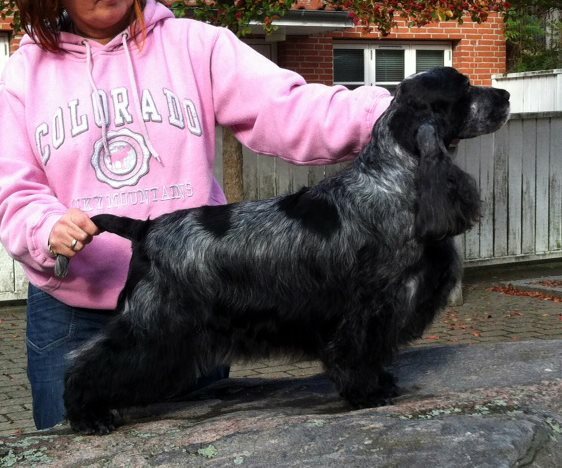 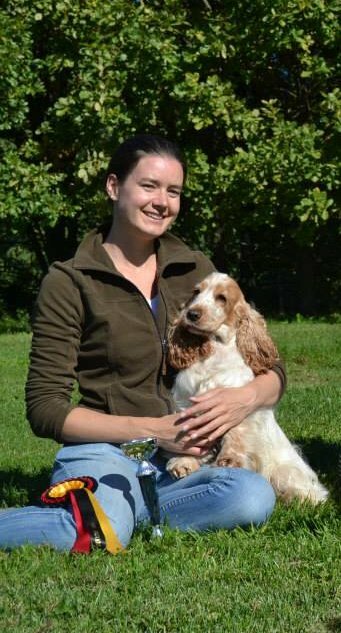 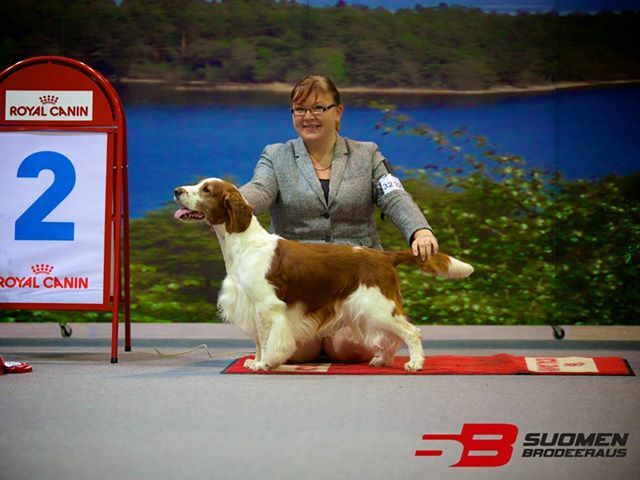 BOS: Santeri's beautiful daughter Twitters Red Nelly who is now also FI CH! 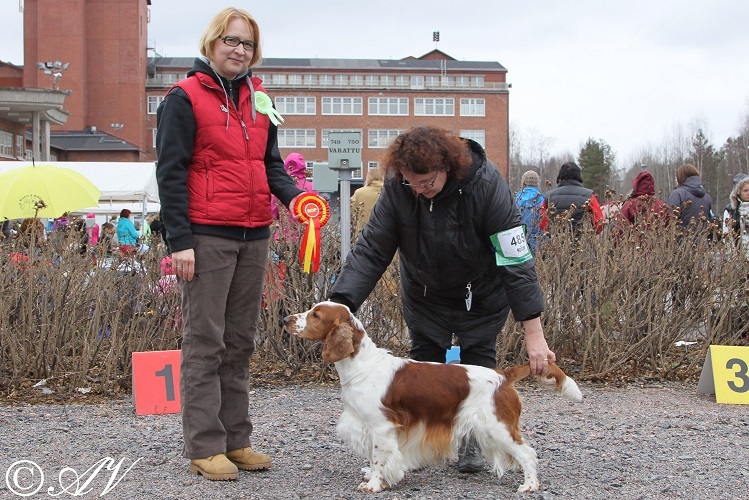 Thank you Inka Paasalo for taking care of our Pompe in this show!! 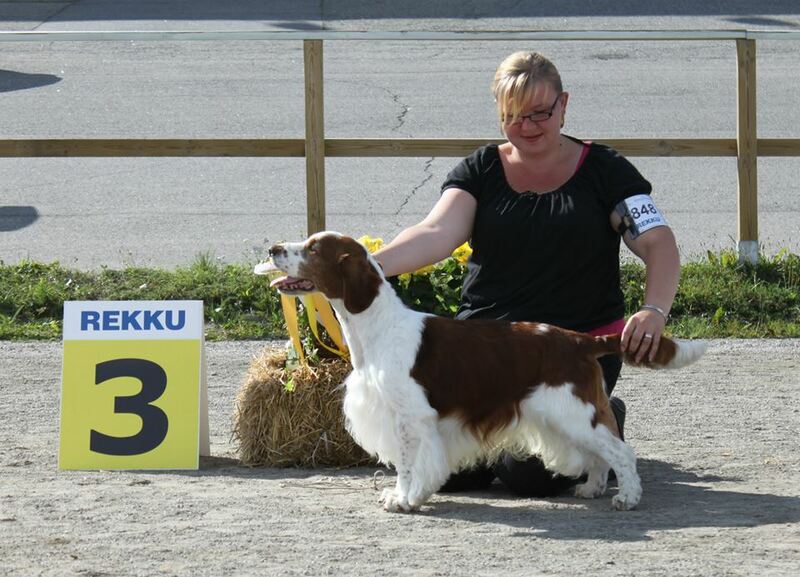 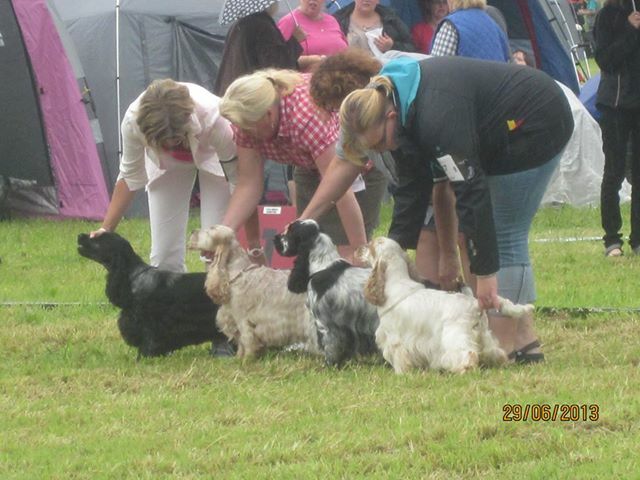 EXC, 1st in champion class, best male, CC, BOS, new DK UCH!! 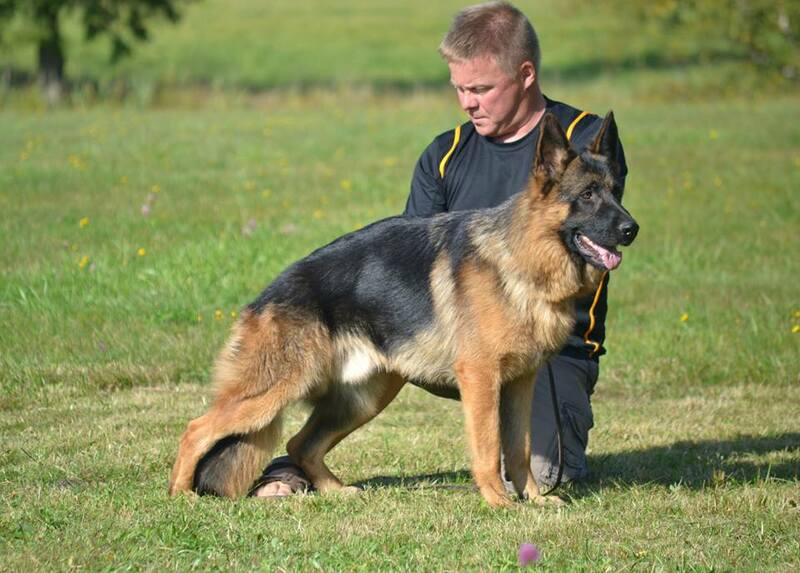 EEJW-11 Benchmark Athroniaeth passed working ability test today and is now also FI CH!! 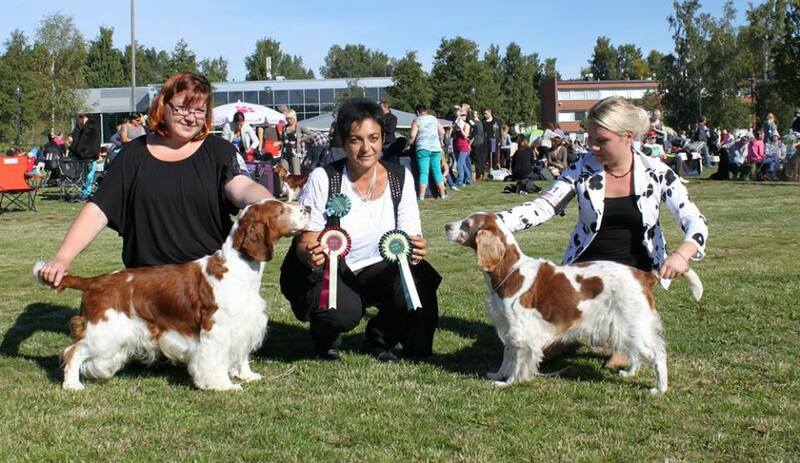 Well done Sabina & Lucia!! 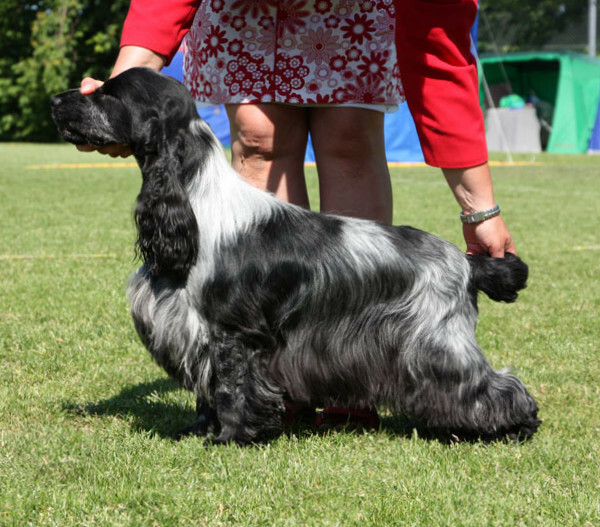 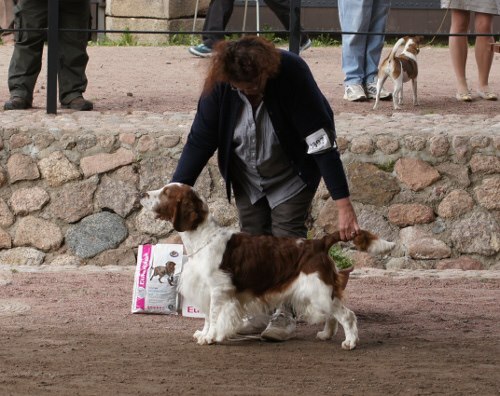 2nd BEST VETERAN IN SHOW! 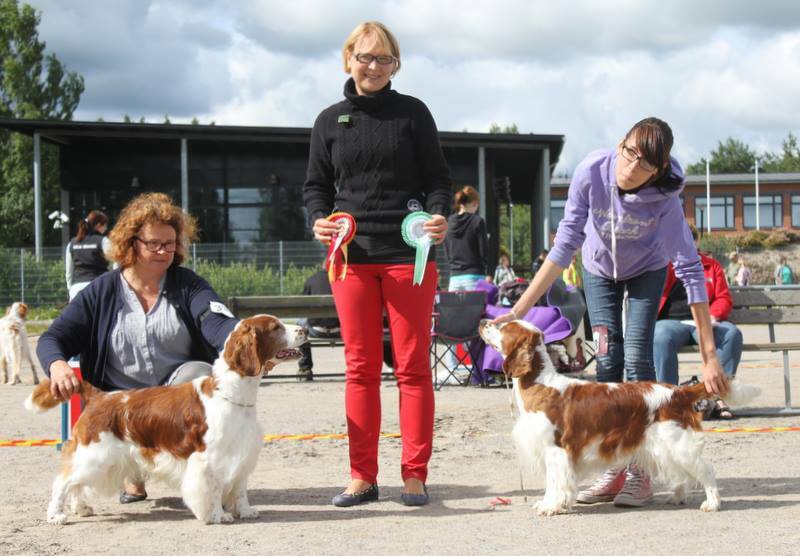 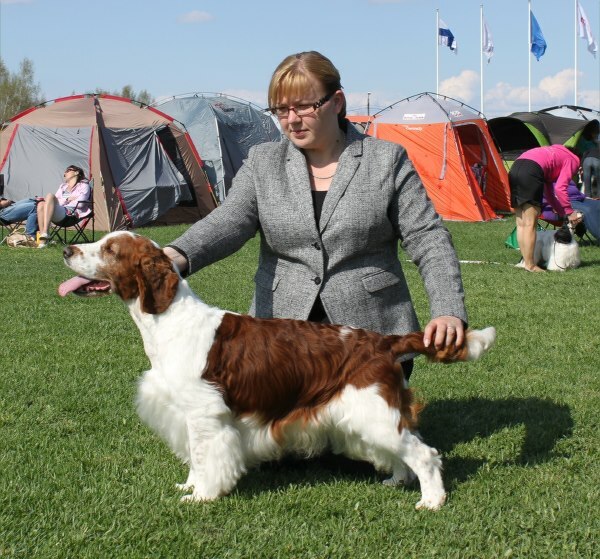 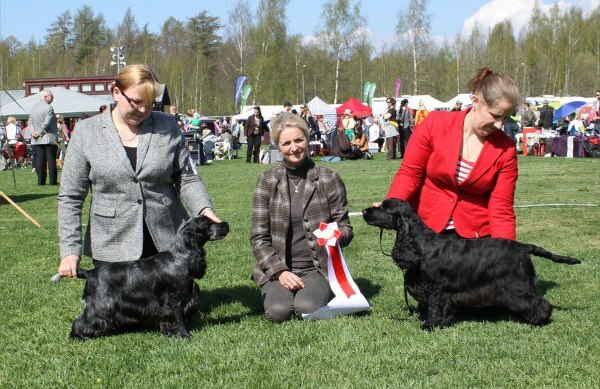 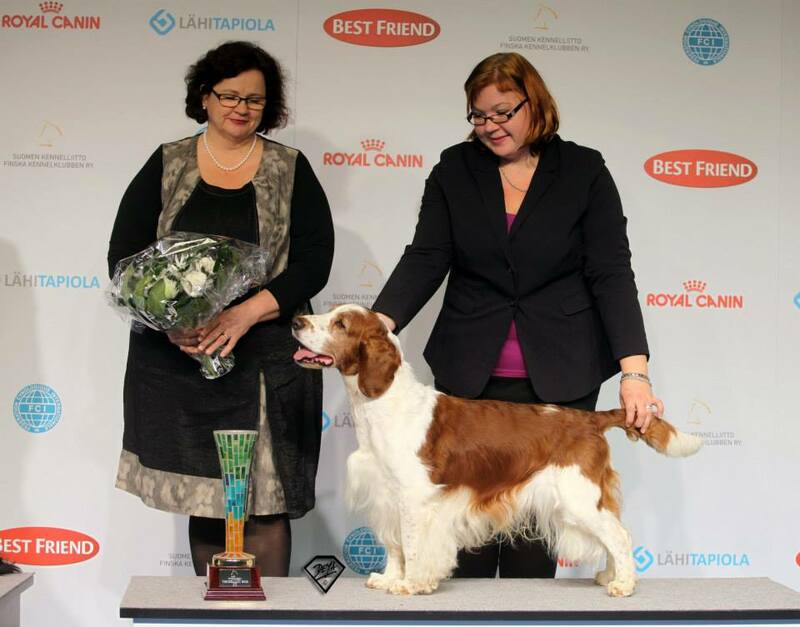 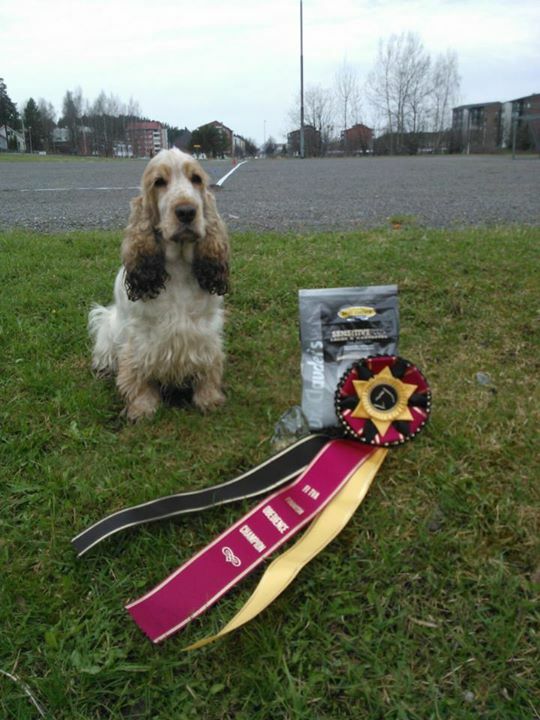 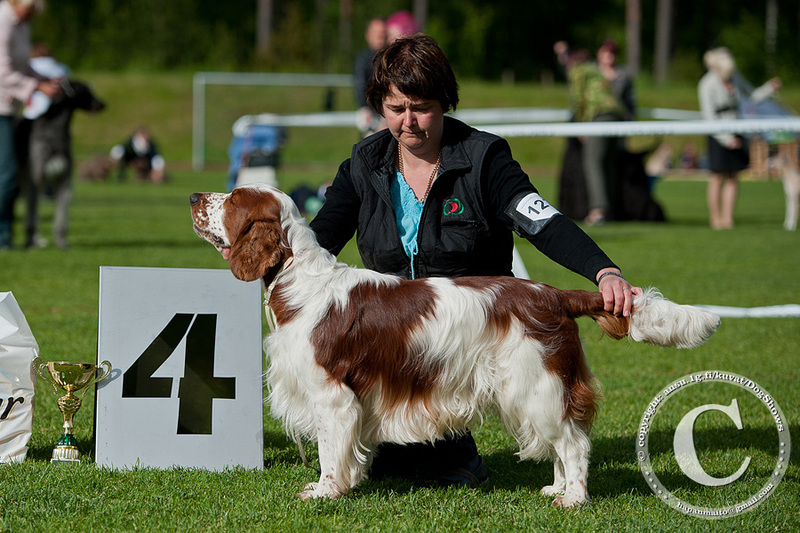 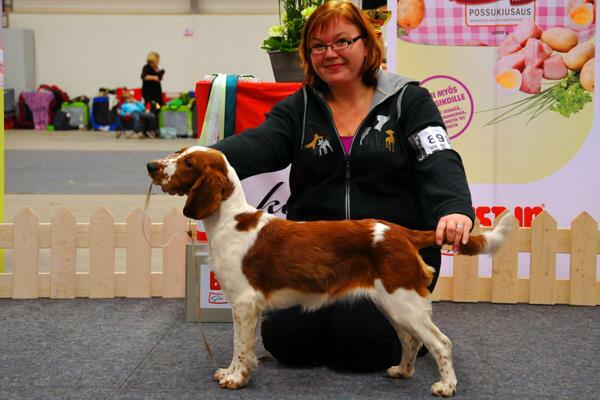 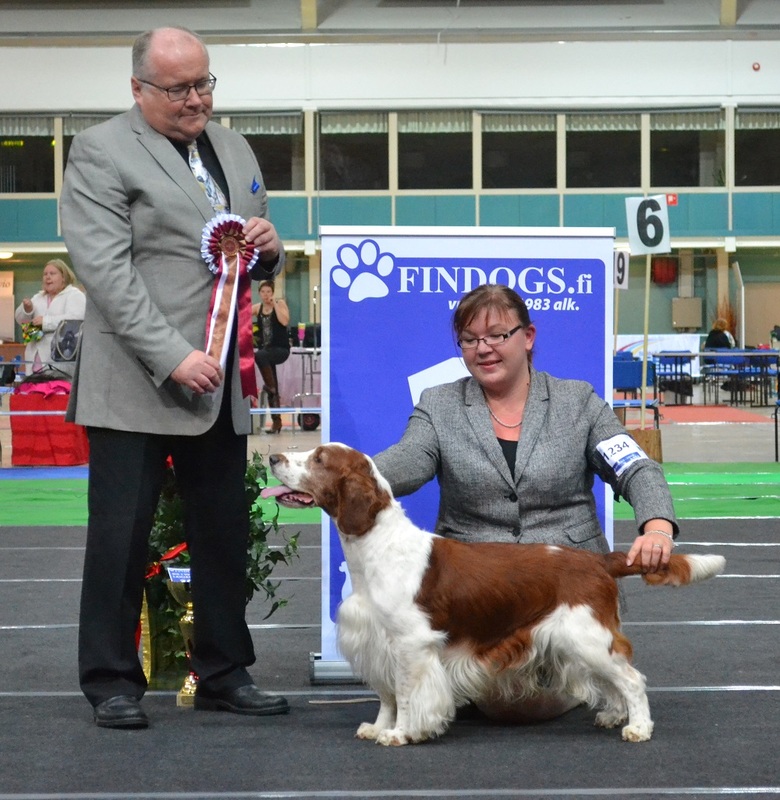 -> "Malin" needs now only working ability test to finish Finnish Champion title!! 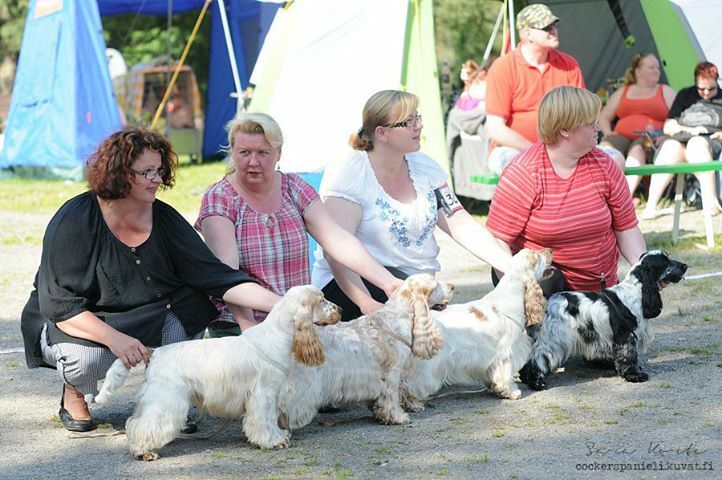 We had 7 dogs in eye checking today.. 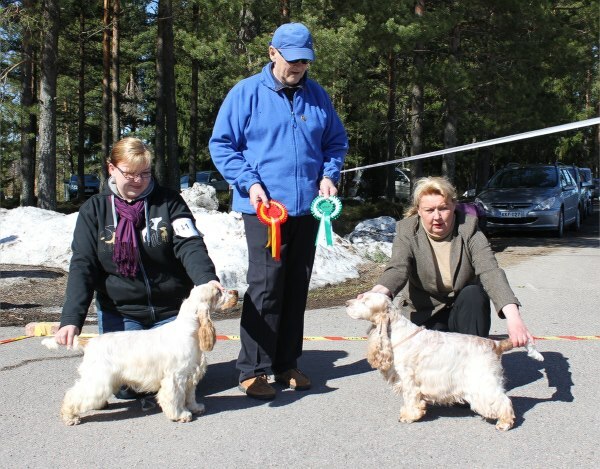 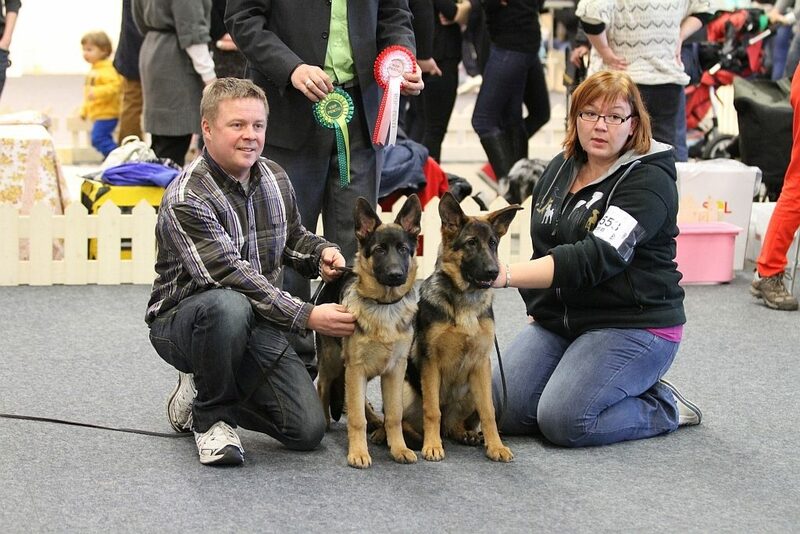 Benchmark Double My Wish "Sofi"
Benchmark Darling I'M Yours "Martti"
"Simon" is just turned 9months !! 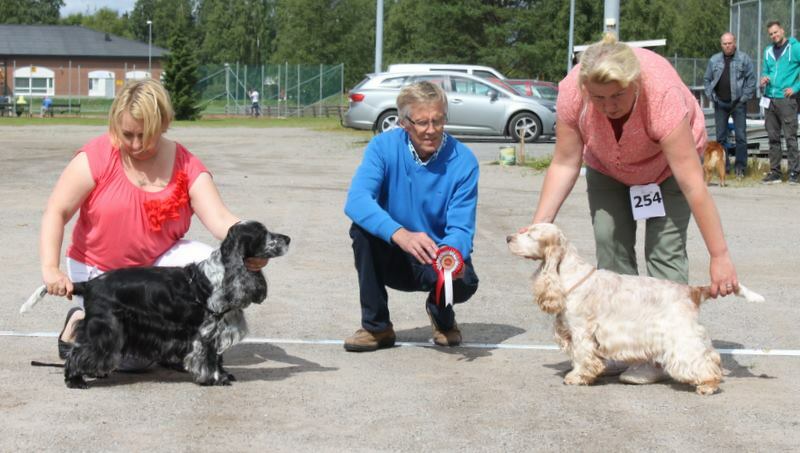 -> "Pompe" needs now only working ability test to finish Finnish Champion title.